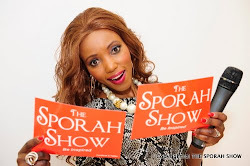 SPORAH TV: THE BOSS LADY ONE TO ONE WITH SPORAH..! THE BOSS LADY ONE TO ONE WITH SPORAH..! 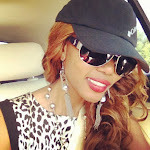 Sporah and Zari A.K.A The Boss Lady. THE BOSS LADY SAID IT ALLL.! DON'T MISS OUT FULL INTERVIEW TONIGHT AT 10:30PM ON SKY 182.
can this play in Uganda?? i love zari, she sound soo sweet. I really love your show girl. I love your show Sporah, Wonderful. 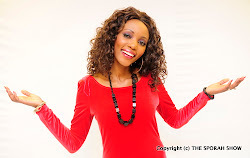 i love this woman oo i want to go to East Africa. Nice show sporah, keep up the good work. Am watching your show right now, very nice. I want to be on your show sporah, how to go about it?